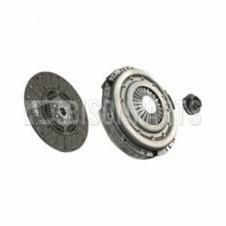 Suitable for: Renault C Range Series (2013 Onwards). D Range Series (2013 Onwards). K Range Series (2013 Onwards). T Range Series (2013 Onwards). Volvo FH (2013 Onwards). FM (2013 Onwards). FMX (2010 Onwards). 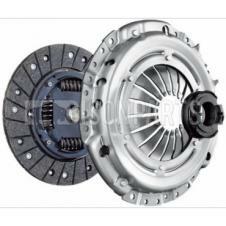 Suitable for: Ford Transit MK7 (2006 - 2014). Suitable for: Hino 700 Series. Suitable for: Iveco Eurocargo I (1991 - 2003). Eurocargo II (2003 - 2008). Eurotech (1992 - 2002). Eurotrakker (1993 - 2004). Stralis (2002 - 2007). Suitable for: Scania 4 Series (1994 - 2005). Suitable for: Scania 4 Series (1994 - 2005). 5 Series P / R / T (2004 - 2010). Suitable for: Scania 3 Series (1988 - 1997). 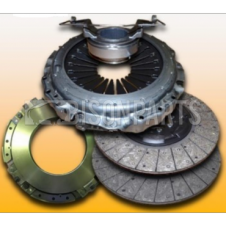 Suitable for: Renault Midlum (2006 - 2013). Volvo FE (2006 - 2013). FL II (2006 - 2013). Dimensions: Dia 395 mm Pull Spline 10 X 1 3/4"
Suitable for: Renault Midlum (2006 - 2013). 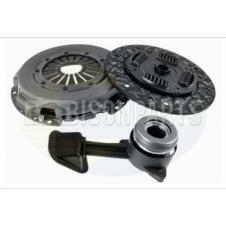 Dimensions: Dia 362 mm Push Spline 10 X 1 3/4"
Suitable for: Renault Premium (1995 - 2005). 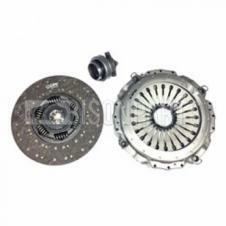 Suitable for: Renault Mgnum (2000 - 2013). Premium I (1996 - 2005). Dimensions: Dia 430 mm Pull Spline 10 X 2"
Suitable for: Renault Mgnum (2004 - 2006). Premium II & III (2005 - 2013). 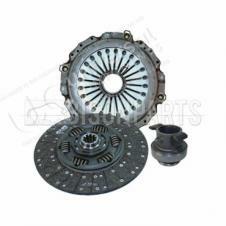 Suitable for: Renault Mgnum (2004 - 2006). 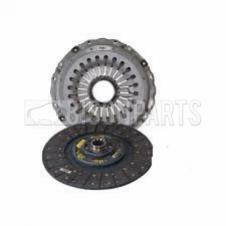 Suitable for: Renault Kerax (2006 - 2013). Magnum (2006 - 2013). Premium II & III (2005 - 2013). Volvo FMX I (2010 - 2013). FMX II (2013 Onwards). Suitable for: Renault Kerax (2006 - 2013). Magnum (2004 - 2006). Premium II (2005 - 2013). Suitable for: Renault Kerax (1997 - 2013). Premium I (1996 - 2005). 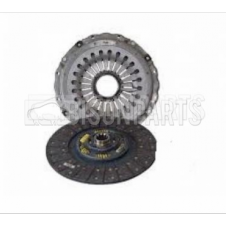 Suitable for: Renault Kerax (1997 - 2006). Magnum (1991 - 2002). Dimensions: Dia 400 mm Pull Spline 10 x 2"
Suitable for: Renault Kerax (1997 - 2006). Magnum (1991 - 2002). Premium I (1996 - 2005). Dimensions: Dia 430 mm Pull Spline 10 x 1 3/4"
Suitable for: Renault Kerax (1997 - 2013). Magnum (1991 - 2013). Premium I (1996 - 2005). Suitable for: Renault Kerax (1997 - 2013). Magnum (1991 - 2013). Premium I (1996 - 2005). Premium II (2005 - 2010). Suitable for: MAN TGL (2000 - 2007). TGM (2005 - 2013). Dimensions: Dia 395 mm Pull Spline 10 x 1.3/4"
Suitable for: MAN TGL (2000 - 2007). 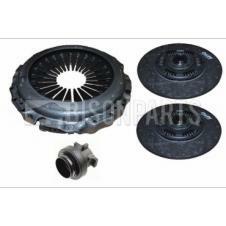 Dimensions: Dia 395 mm Push Spline 10 x 1.3/4"
Suitable for: MAN TGA (2000 - 2007). TGL (2005 - 2013). TGM (2005 - 2013). Suitable for: MAN TGA (2000 - 2007). TGL (2007 - 2013). TGM (2007 - 2013). Suitable for: MAN TGA (2000 - 2007). Suitable for: MAN TGA (2000 - 2007). TGS (2007 - 2013).